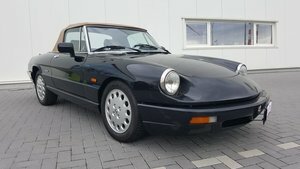 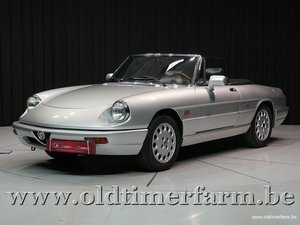 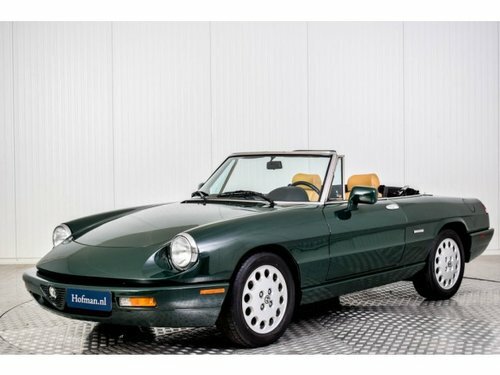 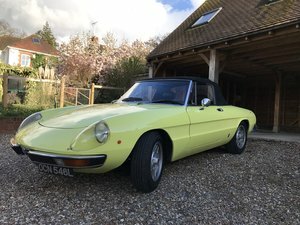 Superb condition Alfa Romeo Spider series 4. 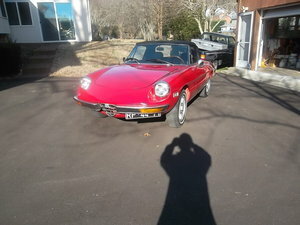 The car comes in a very solid condition and became paint a couple of years ago. 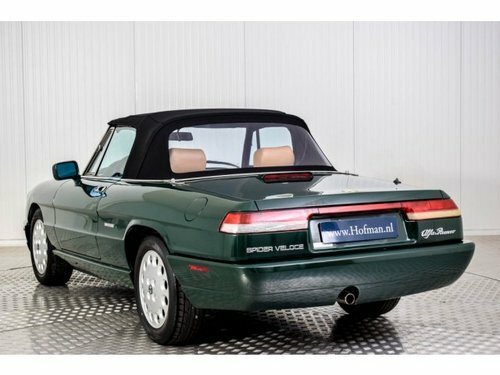 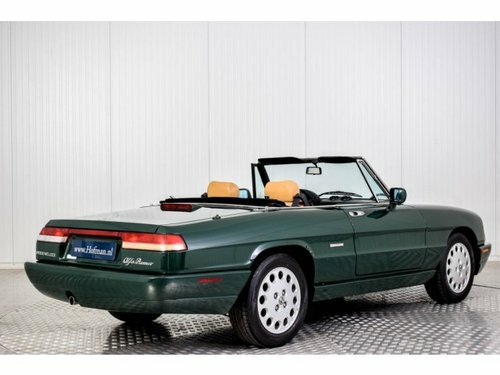 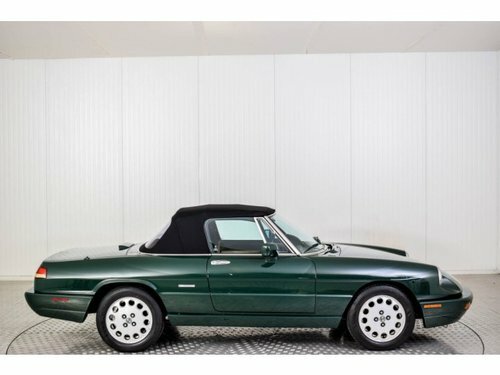 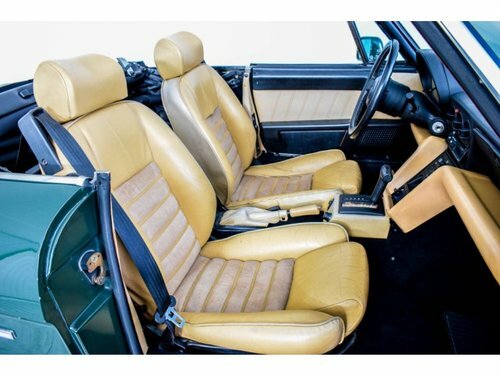 The stunning color named Verde Inglese (English green) gives the car a lovely classic look and combines perfect with the stylish tan interior. 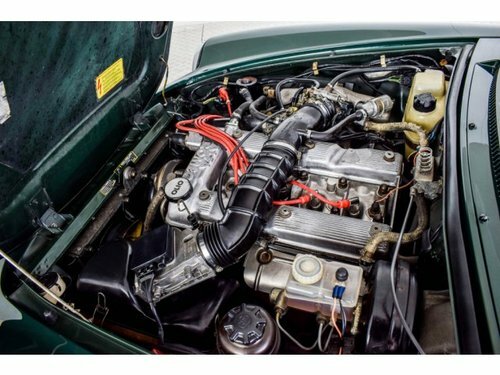 The powerful 2.0 injection engine runs smooth and the car has a rare automatic gearbox.